There are lots of phone cases that are already in the market for you to choose from and since there are so many of them, it's very easy to find one that you like, right? You: OMG NEW PHONE CASE SO CHIO !! Confirm won't have people use the same as me one !!! You: EEEEWWWWWWWWW WHY HE/SHE USE THE SAME PHONE CASE AS ME? COPYCAT SIA WALAO. I guess everyone wants to be unique, like you wouldn't go like "OMG EH WE HAVE THE SAME PHONE CASE" when you see a stranger using the same thing as you right? I absolutely hate it when I see people wearing/carrying the same stuff as me ! I DON'T LIKE TO BE MAINSTREAM LOL. UNLESS that person is your BFF or something lah, so of course some of you guys will buy the matchy kind of phone case/friendship bracelets etc with your friends. CUSTOMIZE YOUR OWN PHONE CASE !! 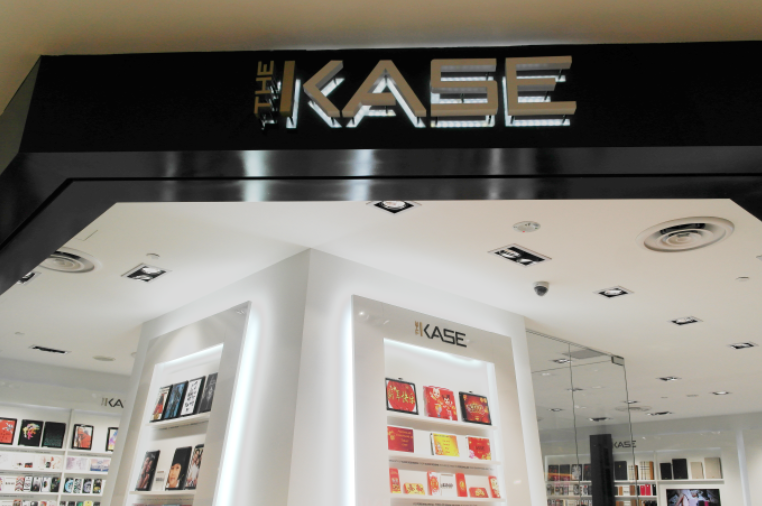 I headed down to The Kase to customize my own phone case a few weeks back and I was so amazed when I first stepped in to the shop! 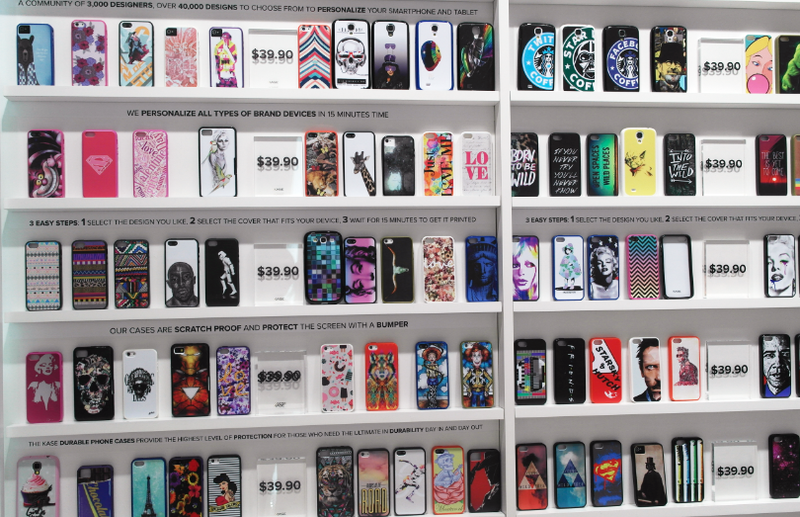 LOOK AT ALL THESE PRETTY CASES !!!! 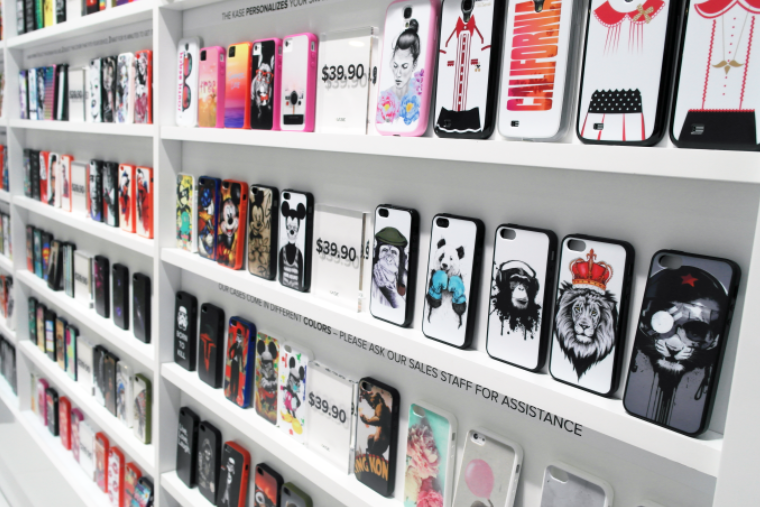 You can practically customize anything on the phone case. 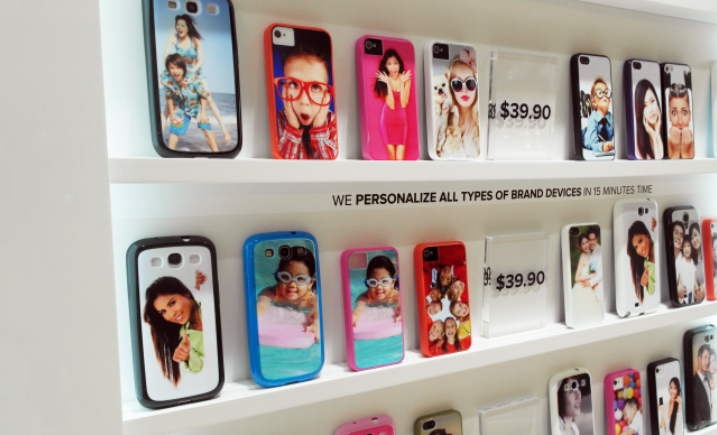 You can also customized your own face or your family/friends photo on the phone case! 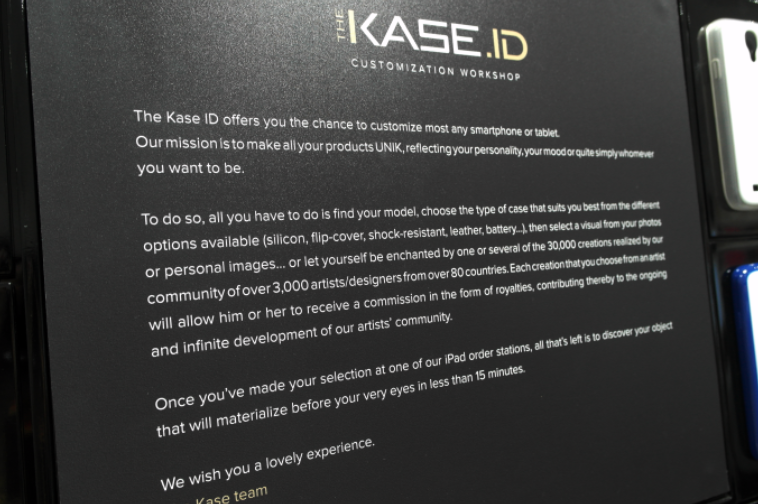 The Kase not only allow you to customize the image on the phone, they also allow you to choose your favorite type and colors of your phone cases! 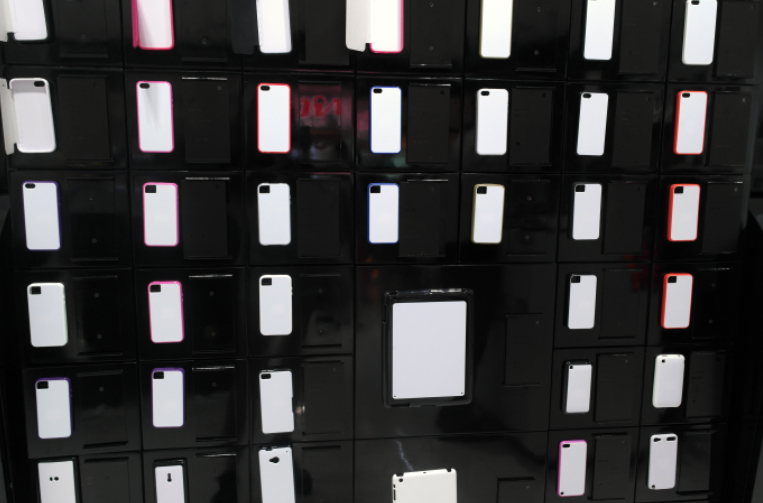 There are a number of types of phone case for you to choose from: Flipped phone case, etc. I chose the normal one cox I'm very lazy to flip the cover to use my phone hahahaha. I picked pink for my rim to match with my customized image!! So after I picked my case and images, this machine does the printing like magic! 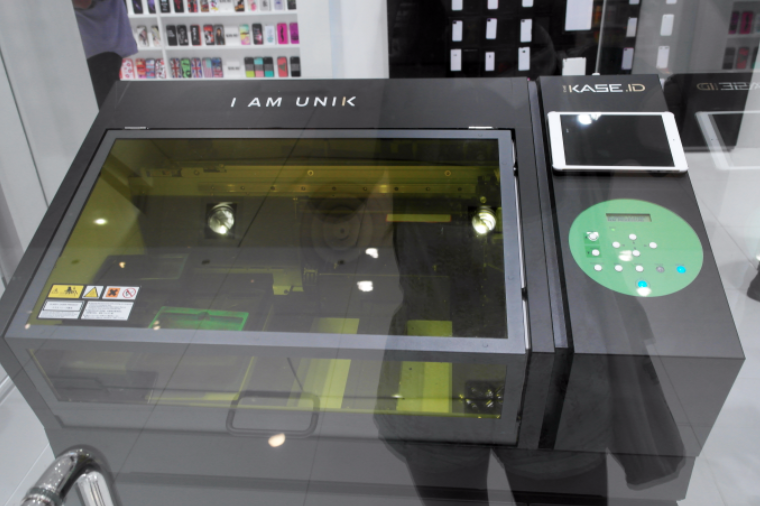 You can witness the whole printing procedure by the machine through the glass panel and you get your case within 15 minutes !! SO HERE'S THE FINAL PRODUCT ! They have very helpful assistant to help you with the procedure too!